Residents can find out all of the latest events, things to do and places to eat in the County by accessing the Visit Monmouthshire website or following the Visit Monmouthshire Twitter feed and Facebook pages. In collaboration with the Newport Super Connected Cities project, an investment has been made by the UK Government to provide Monmouthshire residents and visitors with free public Wi-Fi on all of the Grass Roots community bus network and public buses with connections to Newport and across the County. In addition to the Free Public Wi-Fi locations all of Monmouthshire Libraries have PCs available for residents use to provide Internet access. 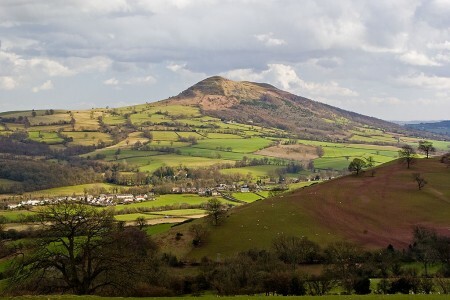 Monmouthshire is fast becoming a digital leader in Wales. Find out how and learn if you can benefit.